Case in point right: Brittany Bathgate's discovery of Subtle Simple. Her followers were keen to know where she'd snapped up a balloon-sleeved white cotton dress recently, and she kindly revealed her secret: an unknown but ultra-chic label of minimalist goodies based in Vietnam. Not the place you'd usually find cult affordable labels popping up, but therein lies just one of the many joys of fashion on Instagram. With Subtle Simple's statement silhouettes rendered in neutral, classic, expensive-looking colours and fabrics this store ticks off the trends that you'll also find at the likes of Zara, COS and & Other Stories right now. 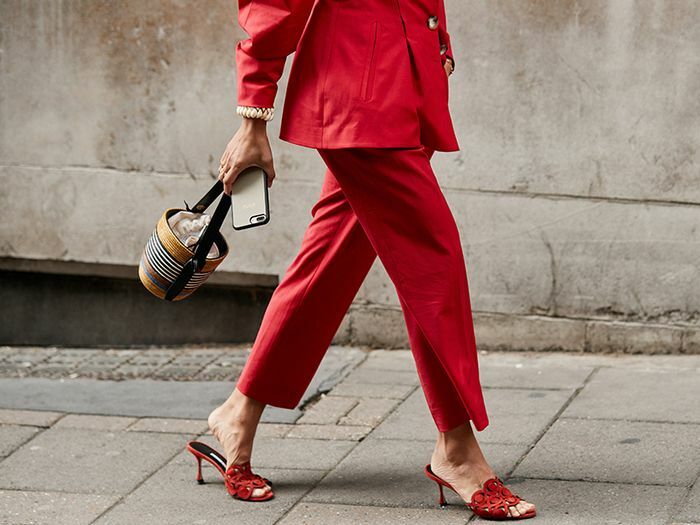 I would even go so far as to say there's a cut-price Céline-ness to the whole thing—so if you've always dreamt of being that woman but have definitely never had the budget, this could be your new go-to. Next up, the A/W 18 trend report.